As another person said to me last week "I'm not ready for Christmas, make it stop!" I realised that getting ready for Christmas often isn't high on people's agendas until the last minute. But it's because they waited until the last minute that the stress is happening. 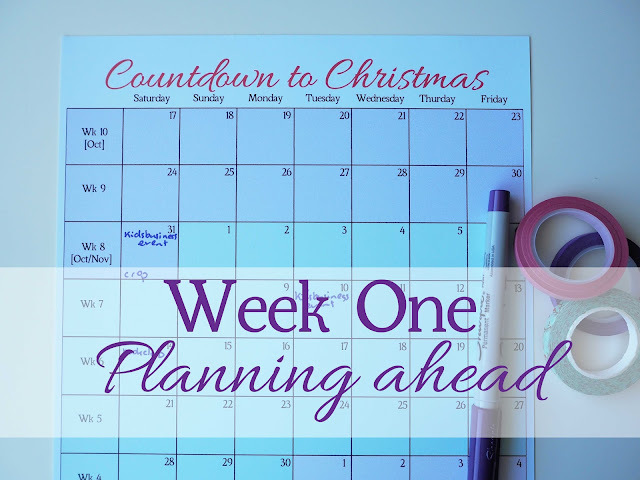 So, let's go on a journey together for the next ten weeks, and kick Christmas stress out the door! First, let me point out that I don't have all the answers. Secondly, this countdown is more specifically aimed at people who don't celebrate Thanksgiving, purely because I don't celebrate so I don't know how to slot all the tasks in a shorter period of time. 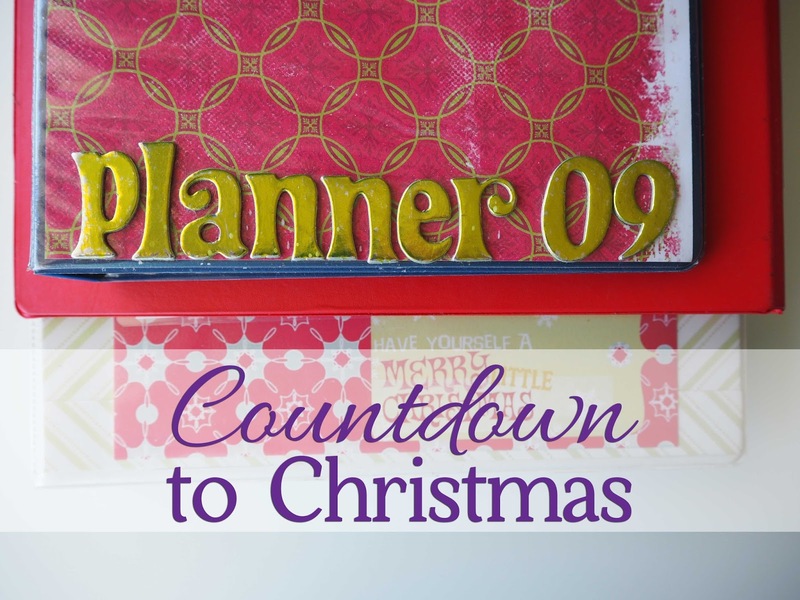 One of the best things I ever did to get on top of Christmas was create a planning binder. I haven't used one for the last couple of years, and I get to Boxing Day and wonder why. This year, I'm returning to using a binder, because pen and paper always makes me feel a little more in control. Once you've done that, sit down and give yourself a pat on the back, you've got this stress-free Christmas business in the bag. Next week, we'll talk inspiration. I looooooove Christmas! I get super prepared during the year buying gifts in advance, then forget where I put them. Fail! Really interested to read this, as I always feel more organised to have something written down rather than added to an online diary page! I really should do this because I'm hosting Christmas here for the first time this year. This year I haven't thought much about Christmas yet, but it's time to do a little planning!